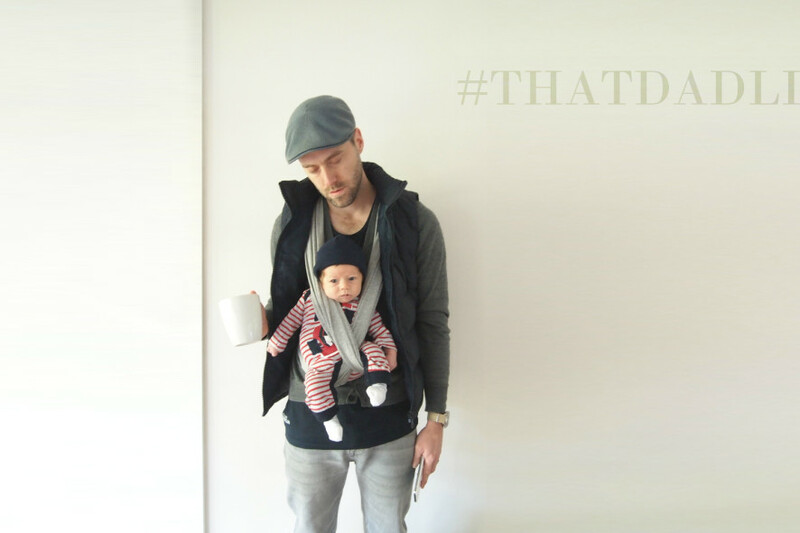 Who, what and why make a website for Dads? Let’s start with names. I’m Will. And I’m a new dad. I’m in my 30’s with a wife, a newborn child, two dogs, two turtles and probably the odd rat colony that has managed to make a home under my house. I’m a few weeks into this whole ‘being-a-responsible-parent’ thing and realising, very quickly, that being a ‘responsible parent’ feels neither ‘parent-like’ nor ‘responsible’. I thought I’d have it under control; instead I’m running a full-time defensive operation to avoid being pooped on, spewed on or leaked on… and that’s when things are going well. Like all parents to be, I spent a lot of time online with Dr. Google trying to search for all the baby and pregnancy advice I could find. Pretty soon I realised that everything I came across that talked about pregnancy, childbirth or parenting was all geared towards women, and had very little information for the guy. Now, that’s not necessarily a bad thing; after all this whole baby baking production takes place on/in the female home ground – we get it. Men are on the sidelines for pregnancy and we’re cool with that; but men want to know enough about what is going on to be helpful, without being subjected to an entire briefing on urinary tract infections or accidentally end up watching a video showing the crowning in a home water birth in a hippie commune from the 90’s. Men want to read “the waters around the baby” and not “the amniotic fluid around the foetus”. Most importantly, we want to know what we’re expected to know and do if we see these waters break. Watching sport we know when to cheer, boo or throw our plastic beer cups into the stands. But with our partner’s pregnancy it would be nice to know when we need to be the cheering supporters, the water boys or running a defensive play. We want to know when to bring oranges and water from the sidelines at halftime, or when we need to sit back and just listen to the commentary. So if you’re the kind of guy that wants to know a little more about pregnancy and kids without trawling through a page littered with graphic photos showing the painful condition of mastitis (but still want to know what it is and what you should do to help) then this place is for you, a dad friendly zone. And I promise there will be no crowning videos (NSFW)! I don’t have all the answers or advice, but I have some and that’s a start right? Newly married to my princess and newly inducted into fatherhood. Working both out as I go. Living in the suburbs of Sydney, Australia. Dreaming of beachside / countryside living in the future. Vintage cars and café racers. Style and architecture. Photography and football. Those are things I wish I was good at. Marketer by day. Blogger by night. Needs more time for road trips. Enjoys a beer, loves a scotch and a good burger is God’s food. But a bottle of wine with my wife and a simple home cooked meal is pretty much all I need. Previous storySo, you’re going to be a dad. Next storyThe three stages of impending fatherhood nerves.